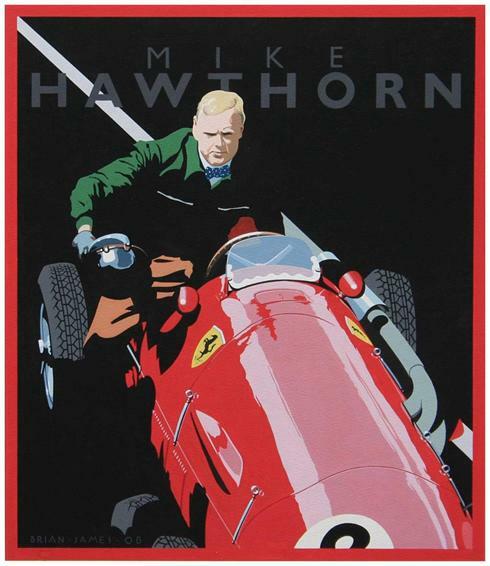 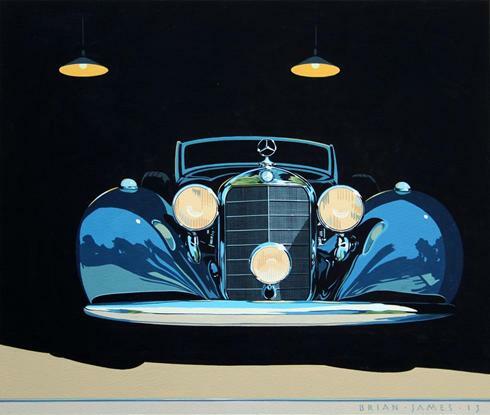 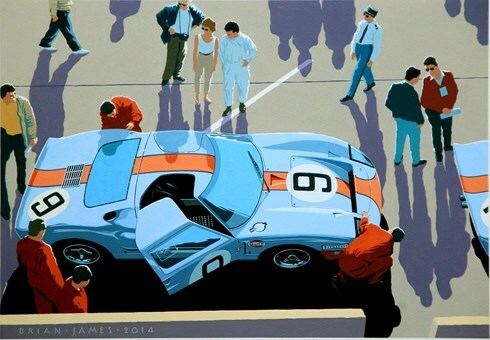 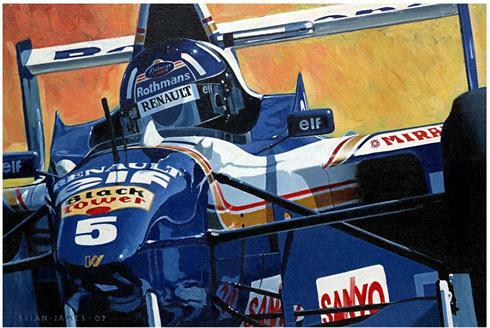 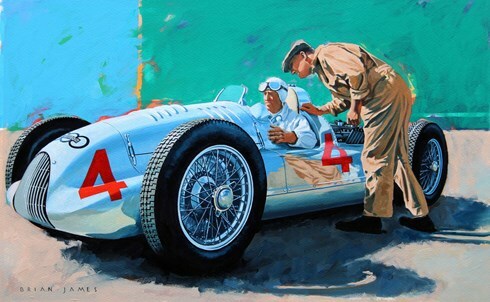 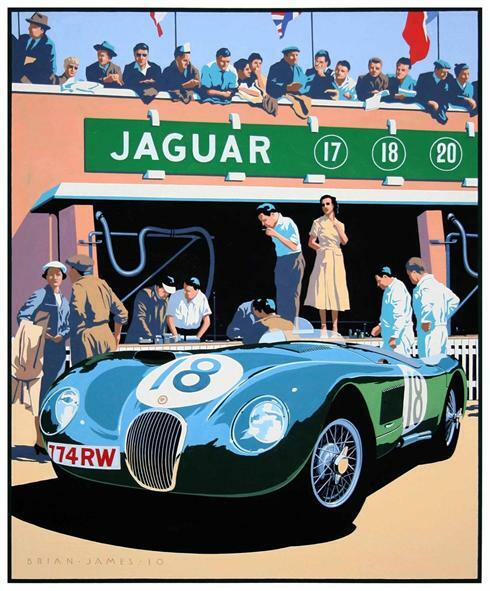 A range of signed limited edition prints is available by contacting Brian by email or telephone +44 (0) 116 212 1957. 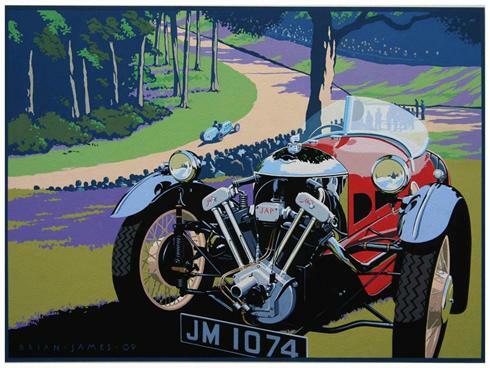 Each one is printed on 320gsm high quality Somerset Velvet paper, and is packaged in a stout tube to ensure safe delivery anywhere in the world. 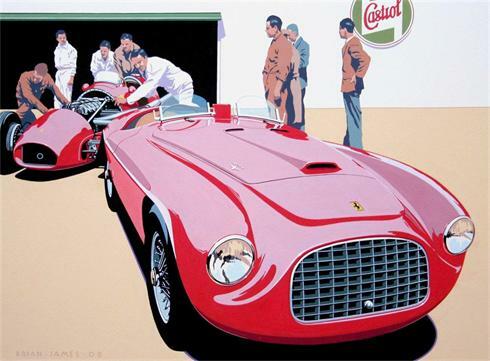 Most of the paintings are available as large canvas prints, backed by a wooden frame. 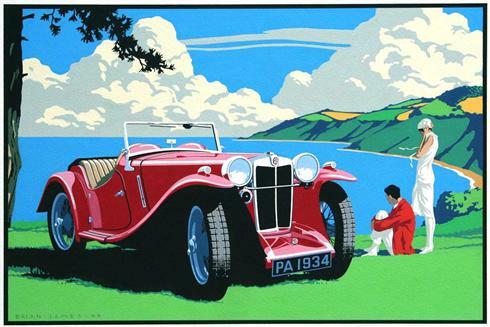 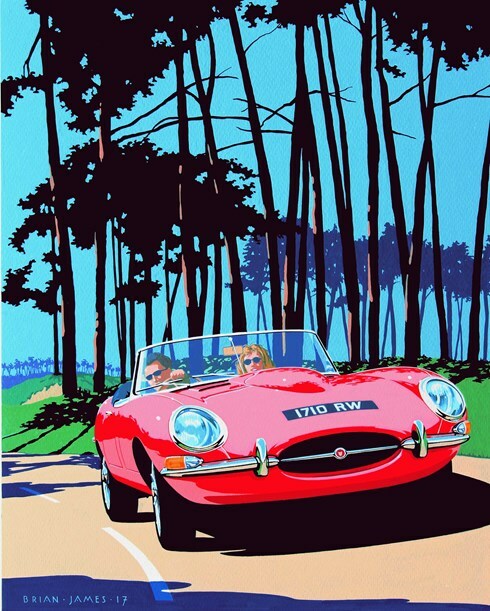 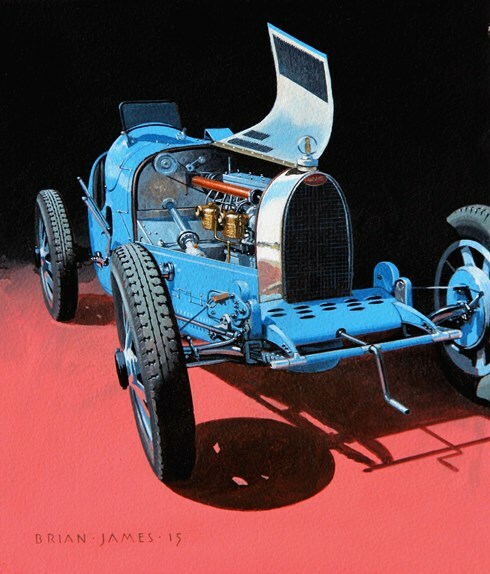 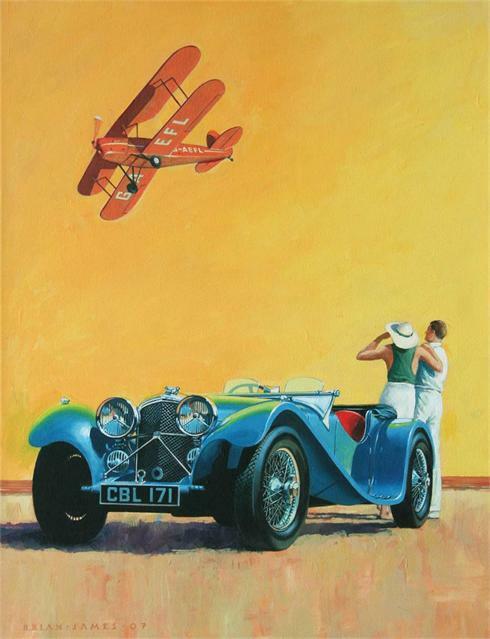 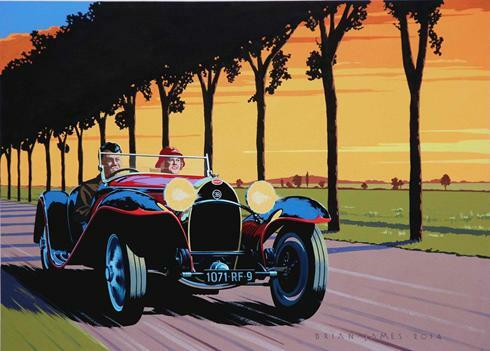 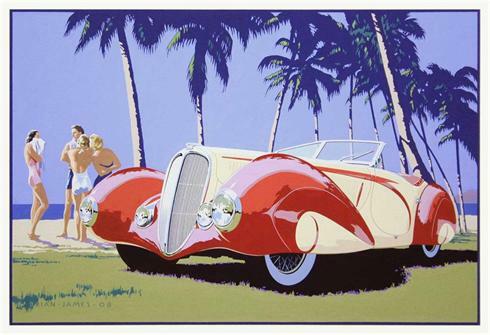 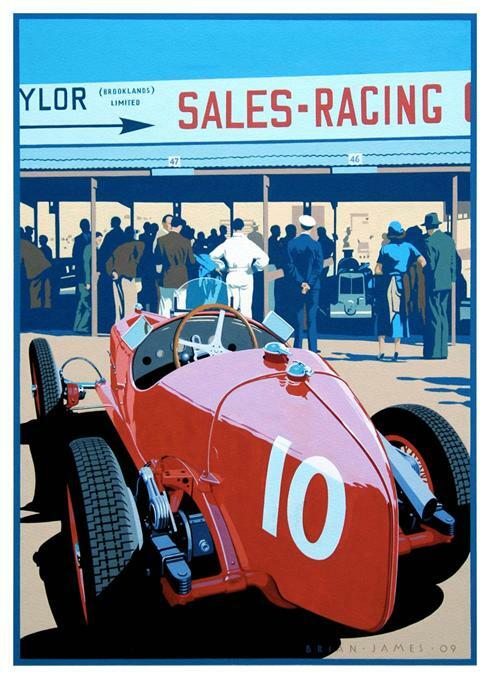 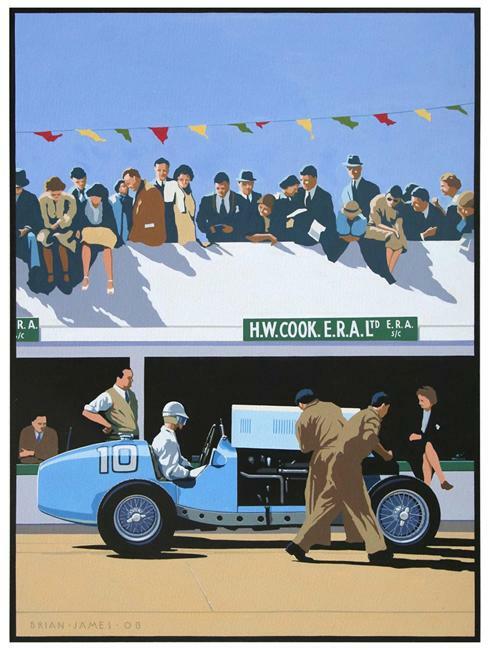 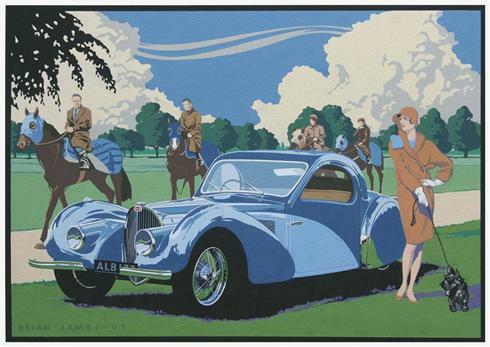 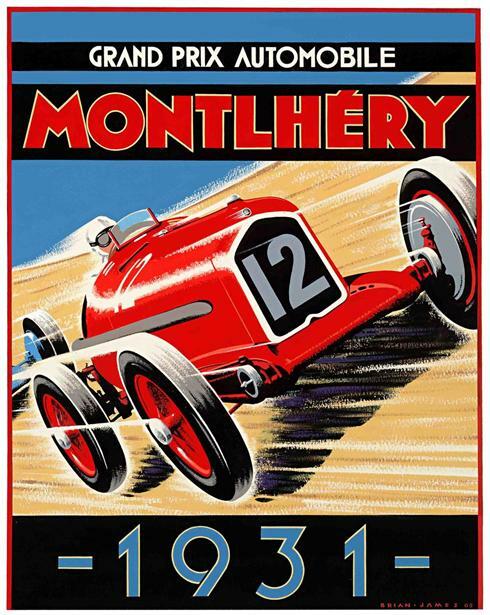 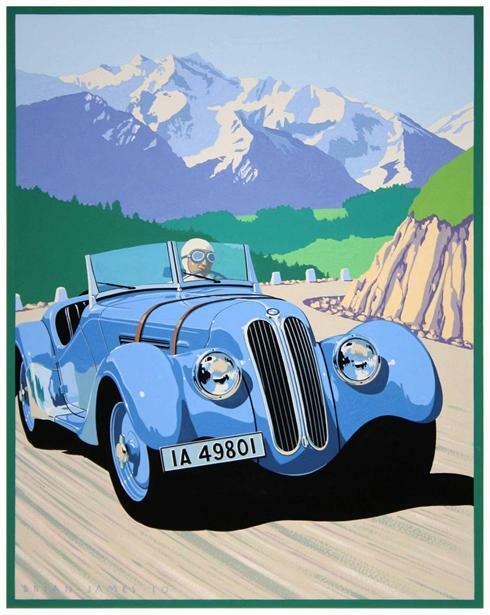 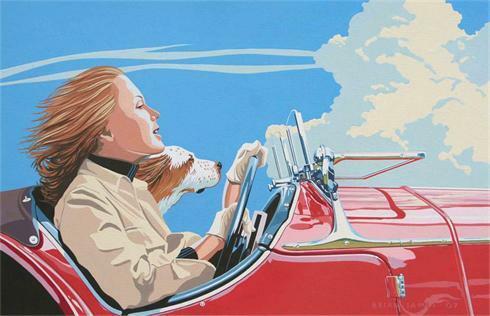 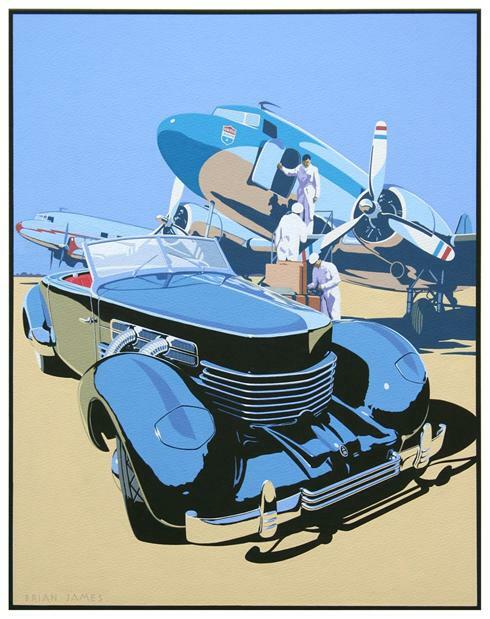 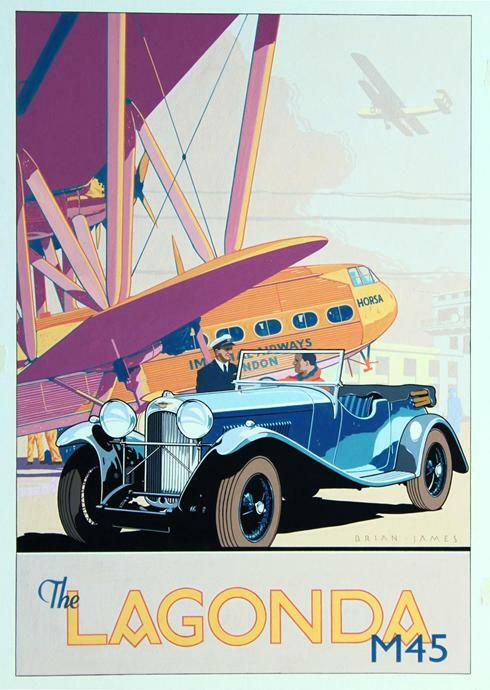 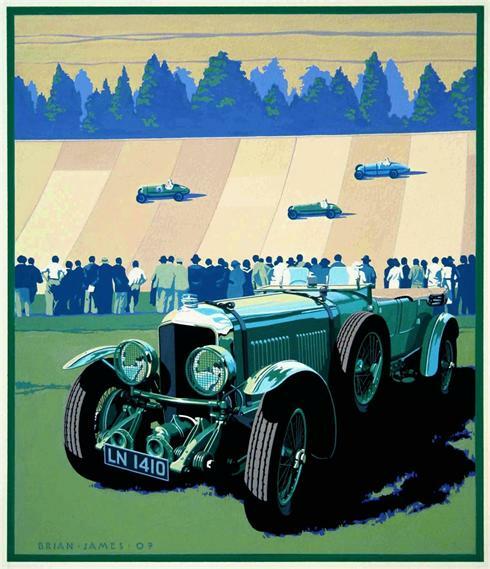 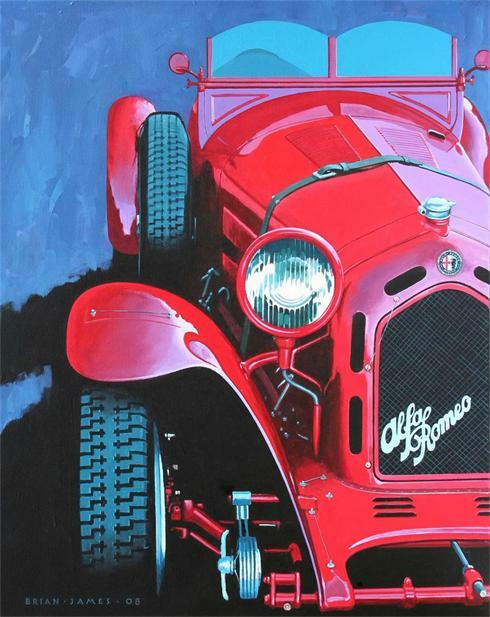 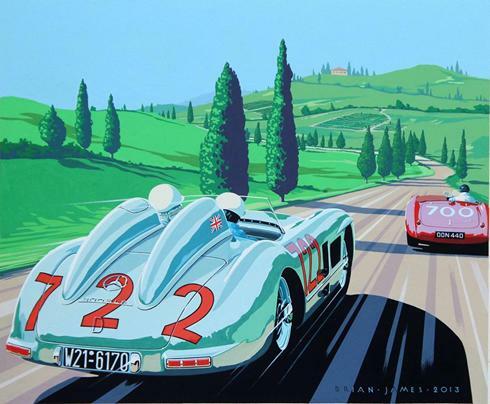 Sizes and prices vary but for example a print 120cm x 87cm would retail at £375.00 they are ideal for classic car showrooms, garages or anybody with a large wall to fill. 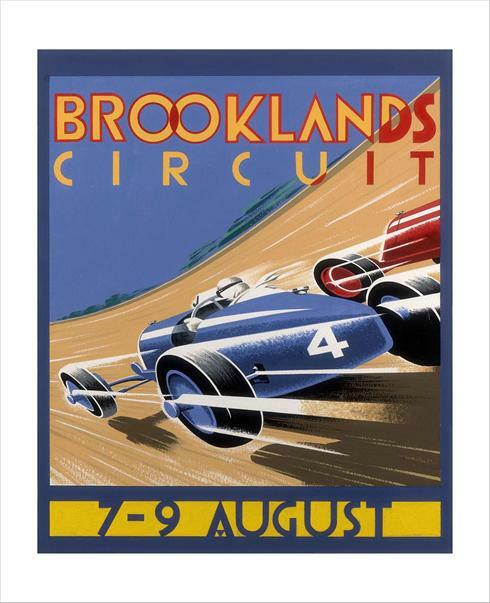 Contact Brian to discuss your requirements. 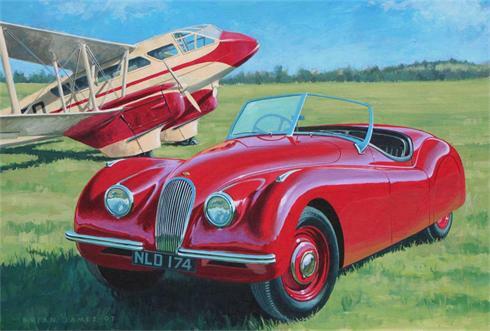 Some of the paintings below are still available as originals, please contact Brian for availability and prices. 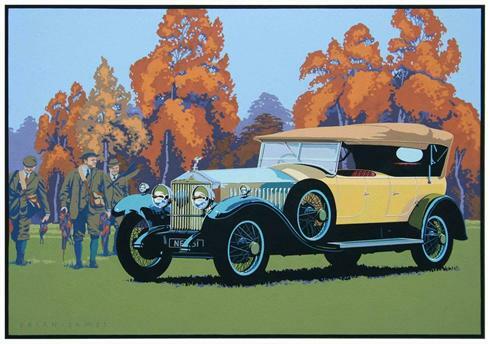 Click on the images below for more information about each print.